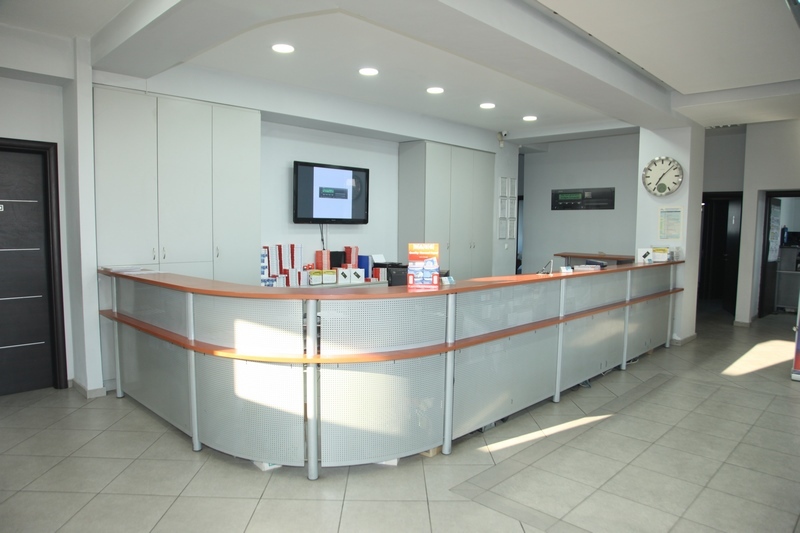 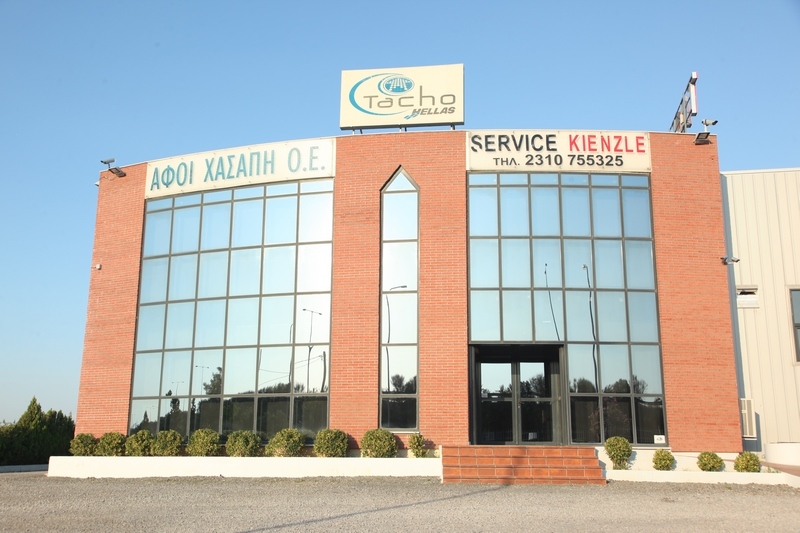 Tacho Hellas was established in October 2008 in Thessaloniki, Greece. 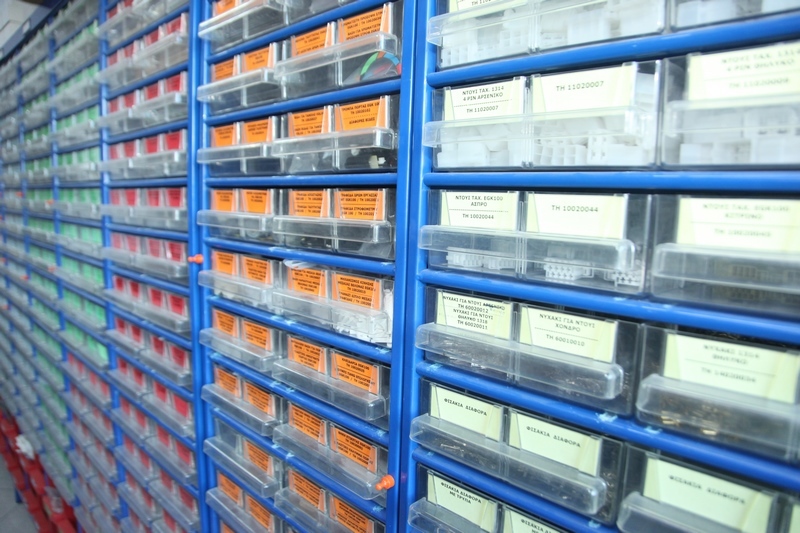 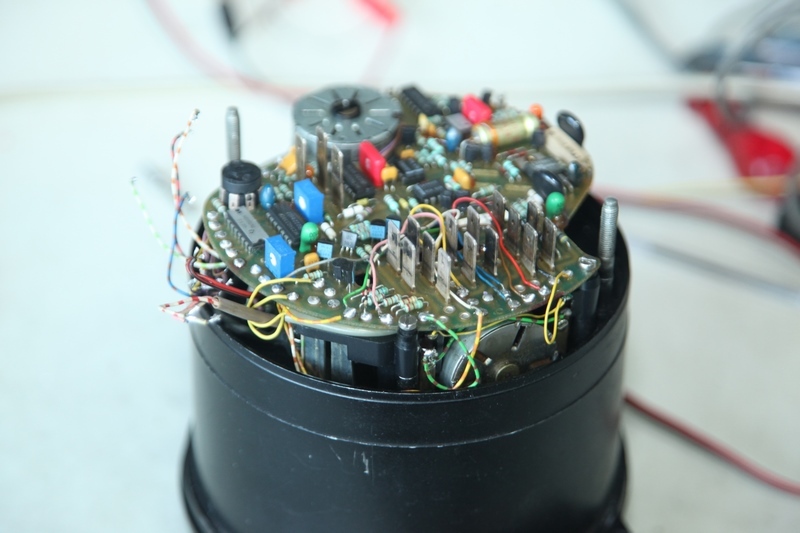 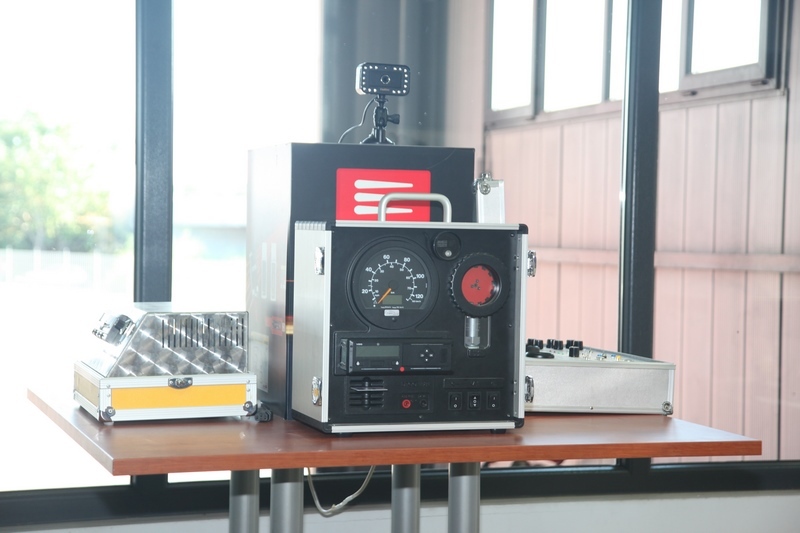 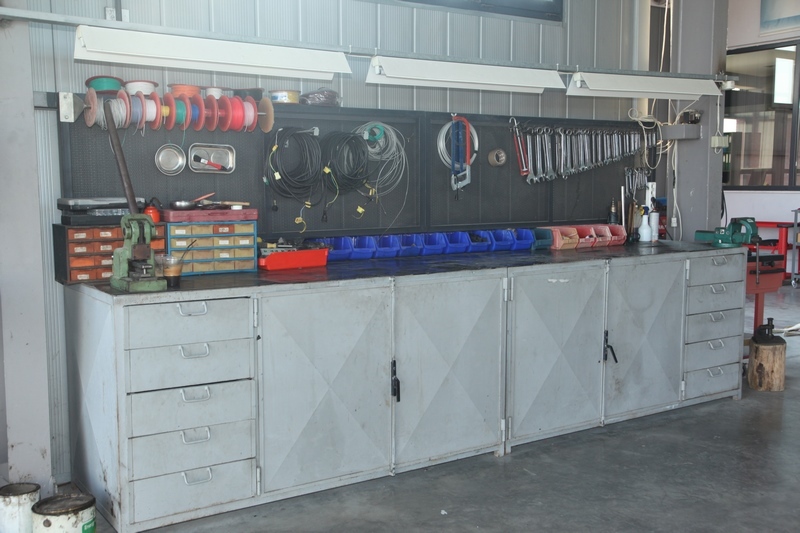 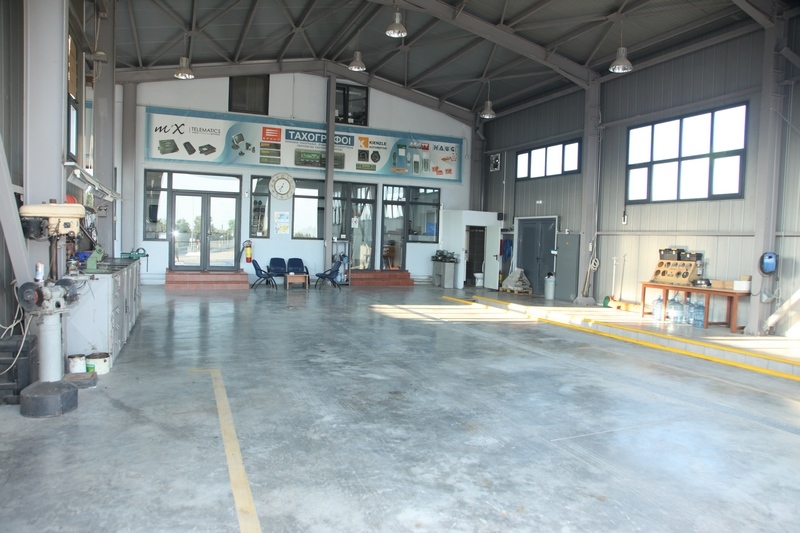 Its main activity is installation, calibration, inspection and repair of speed and counting tools, such as tachographs (analogue and digital), speed limiters and speedometers. 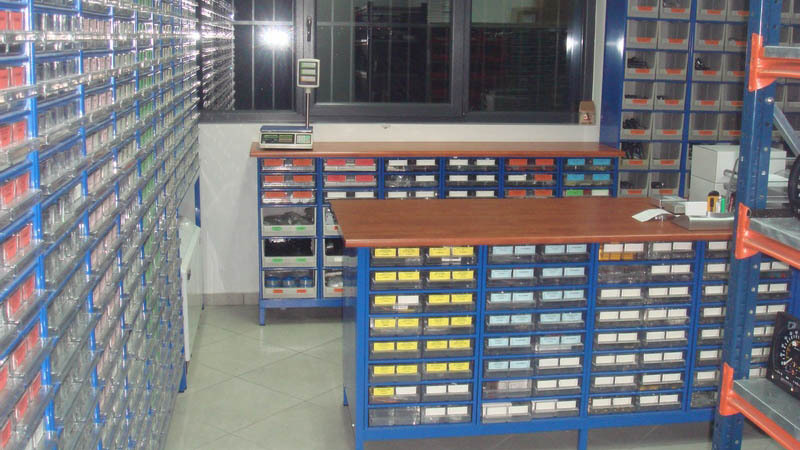 In just a small while after its establishment, Tacho Hellas becomes the official distributor of speed and counting tools manufactured by big production houses of Europe. 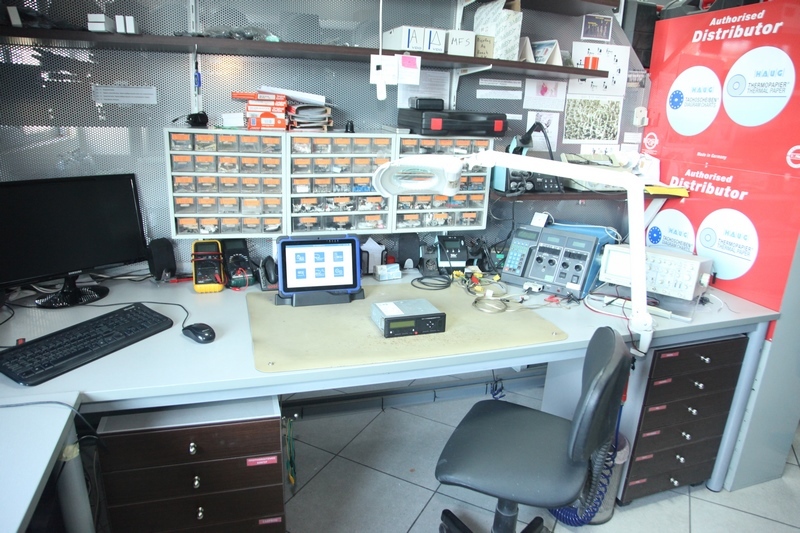 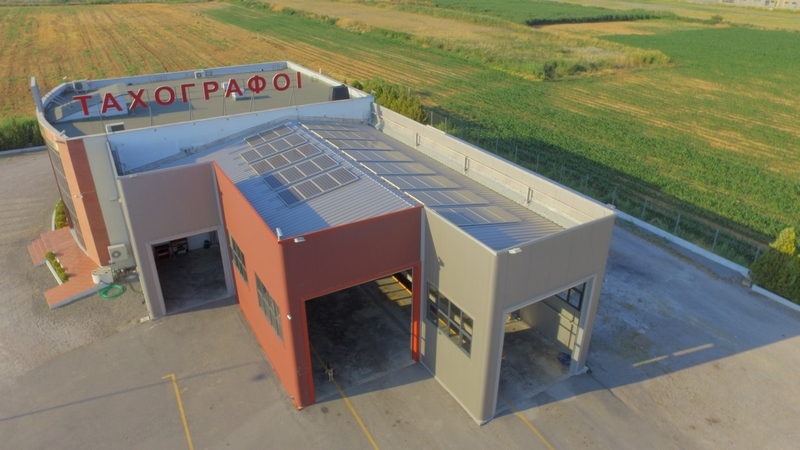 Through its integrated technical support system, it becomes the main supplier of a wide network of workshops in Greece and in Balkan countries. 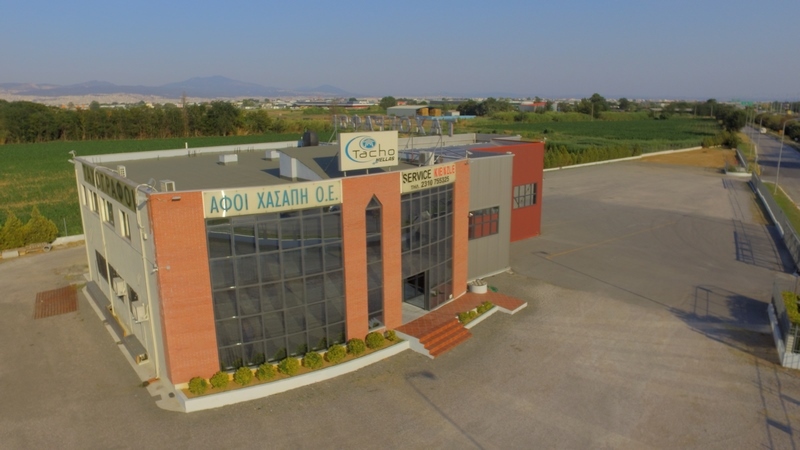 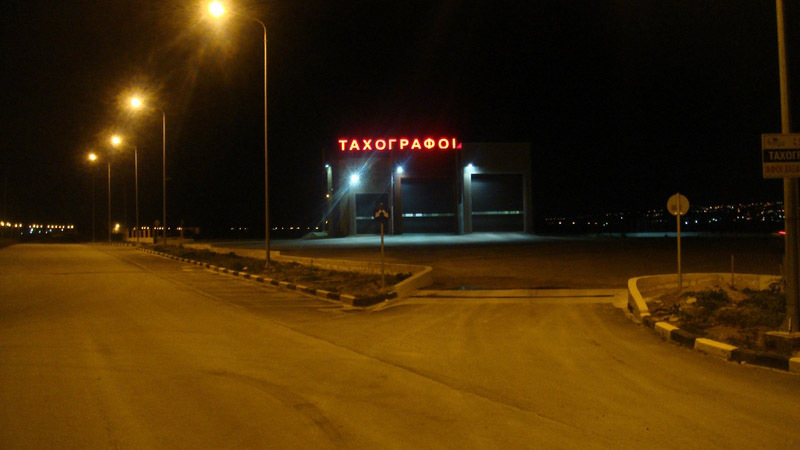 In 2013, Tacho Hellas incorporates in its activities telematics solutions for effective fleet management. 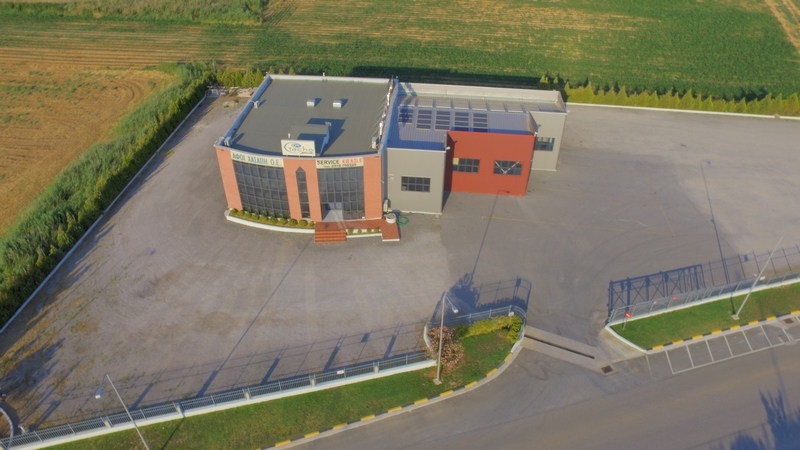 Today, our company offers full technical support for speed and counting tools for heavy vehicles in its privately owned facilities and extends the tool and its parts trade in countries abroad, like Cyprus, Bulgaria, Albania and Russia. 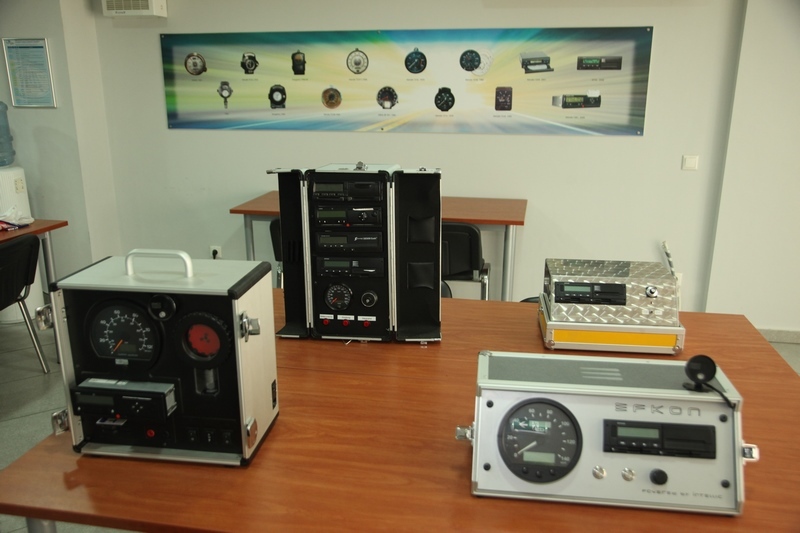 The long-lasting experience of Tacho Hellas members along with the close co-operation with European product houses set the base for full technical support in analogue and digital tachographs and speed limiters. 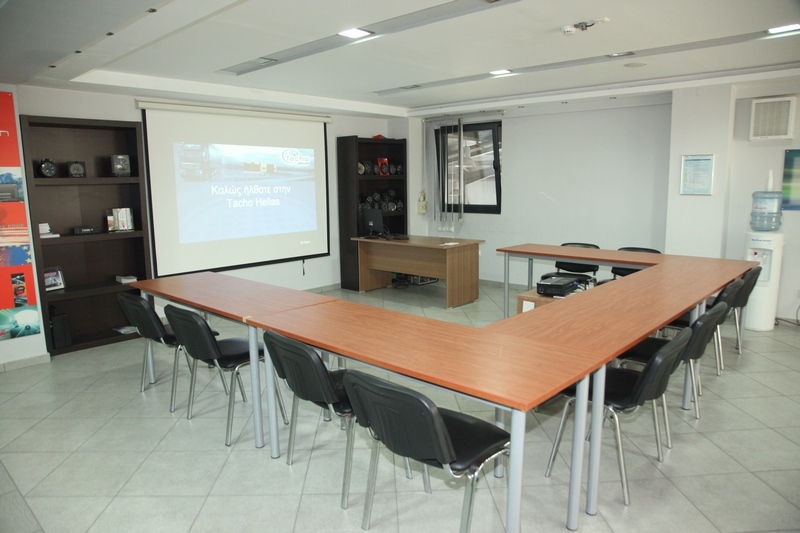 Tacho Hellas, equipped with the appropriate training certificates, organises seminars to train drivers, fleet managers and tachograph workshop technicians regarding tachograph regulations and its use. 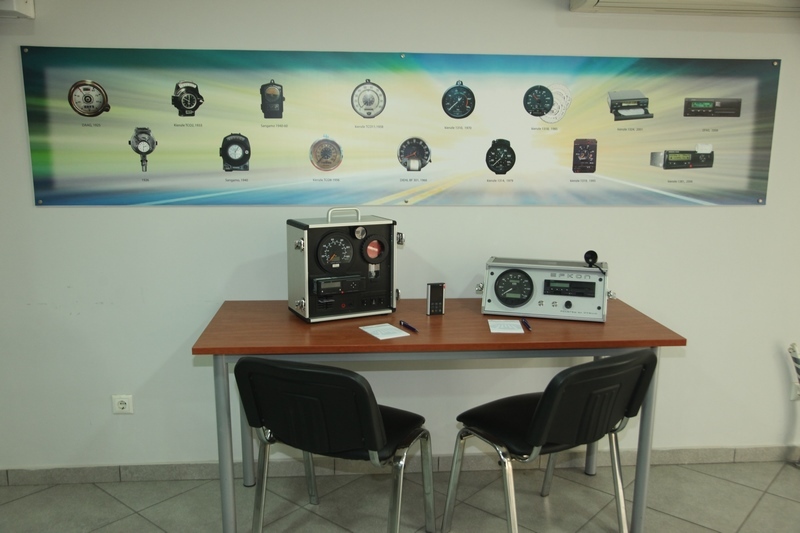 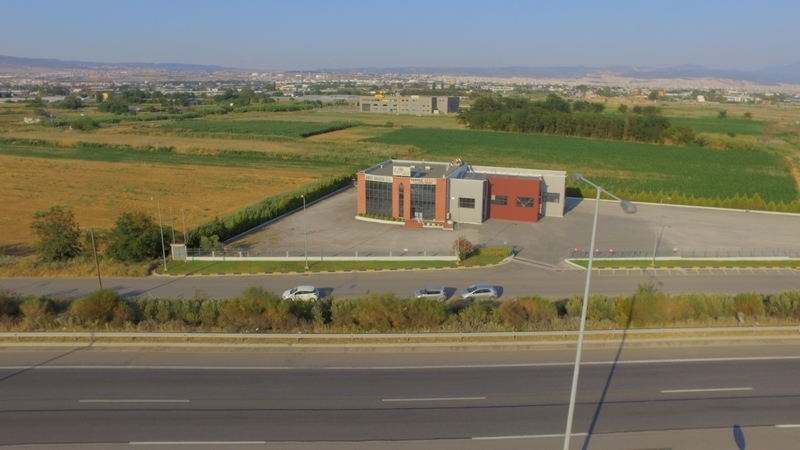 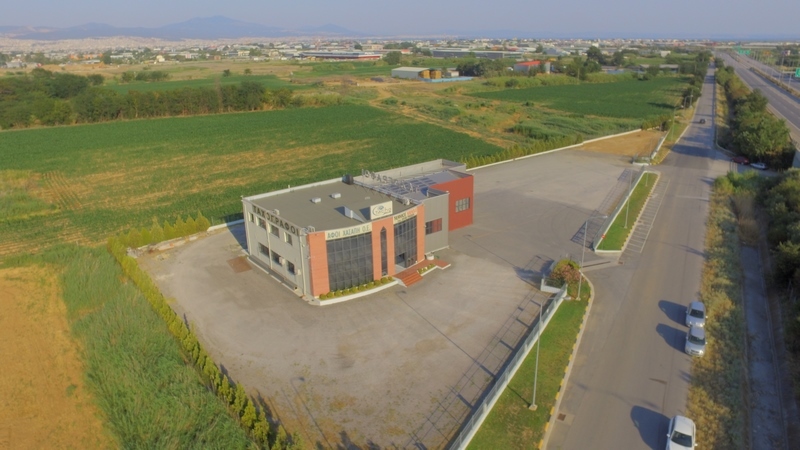 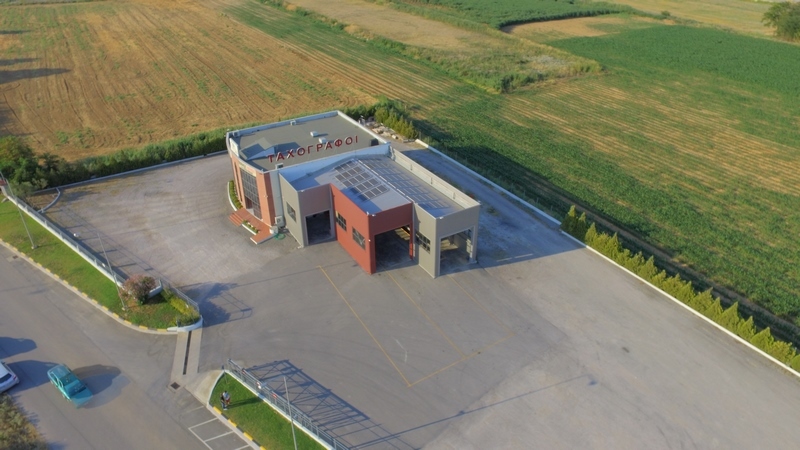 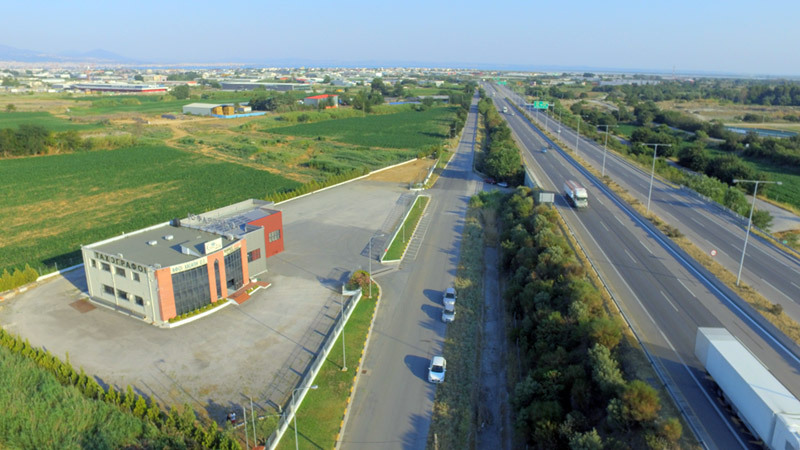 Tacho Hellas makes a new step in tachograph business by having a legal office to analyse the complicated legal framework of control devices.